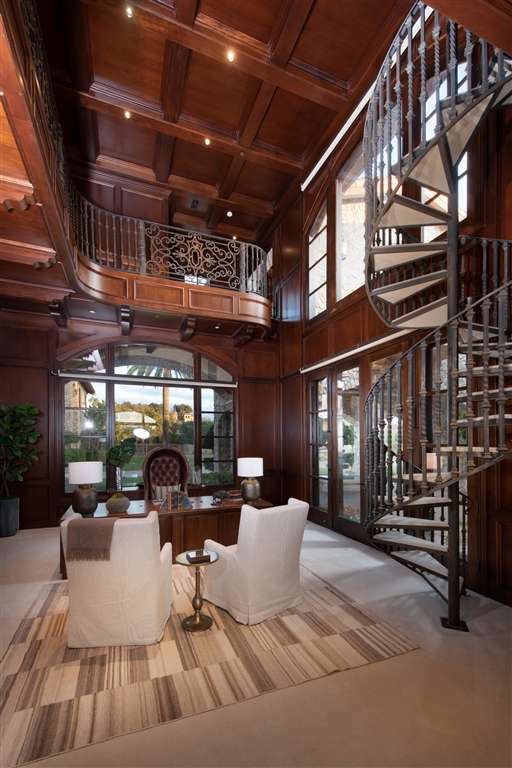 Awe-inspiring masterpiece! 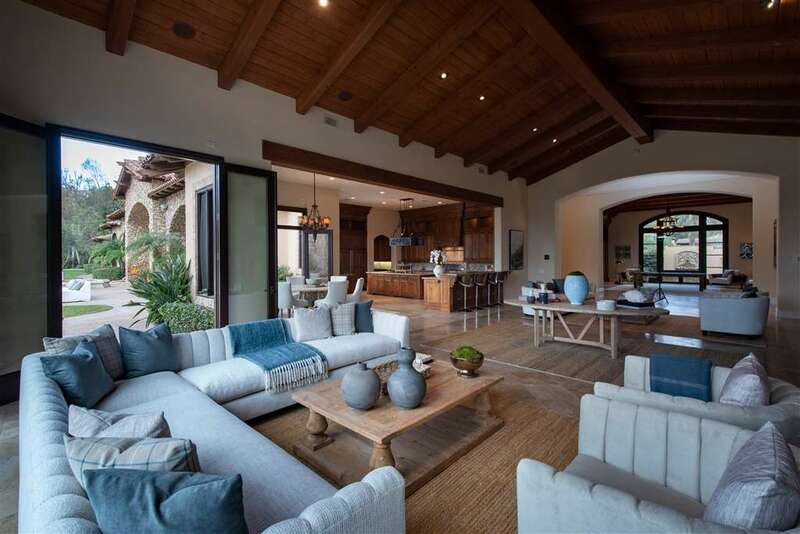 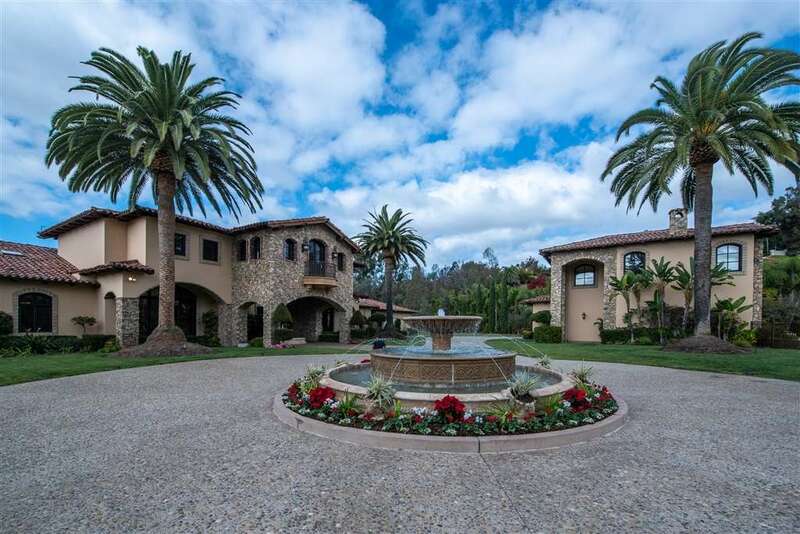 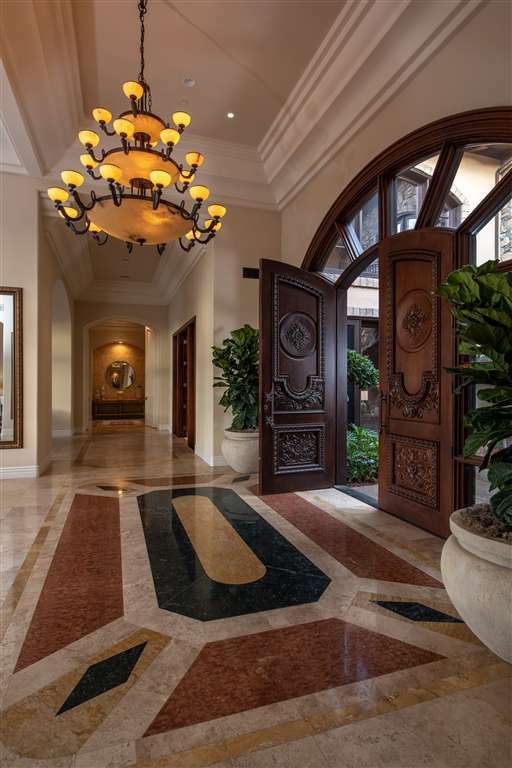 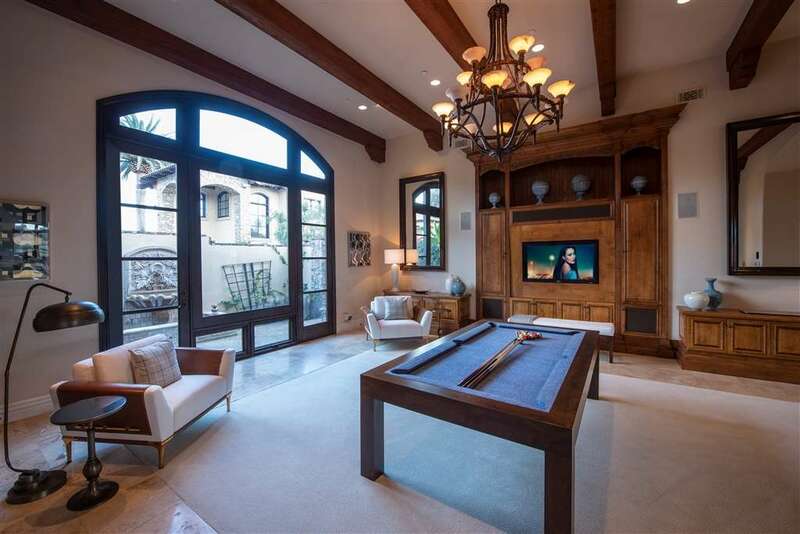 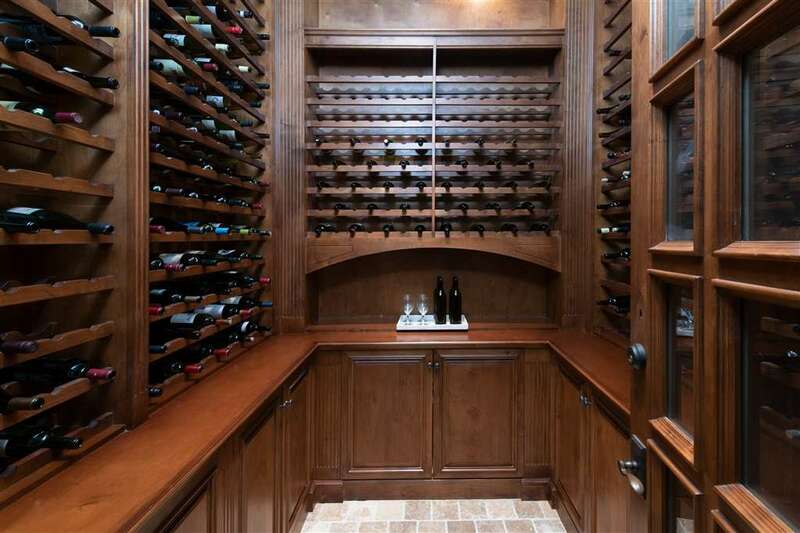 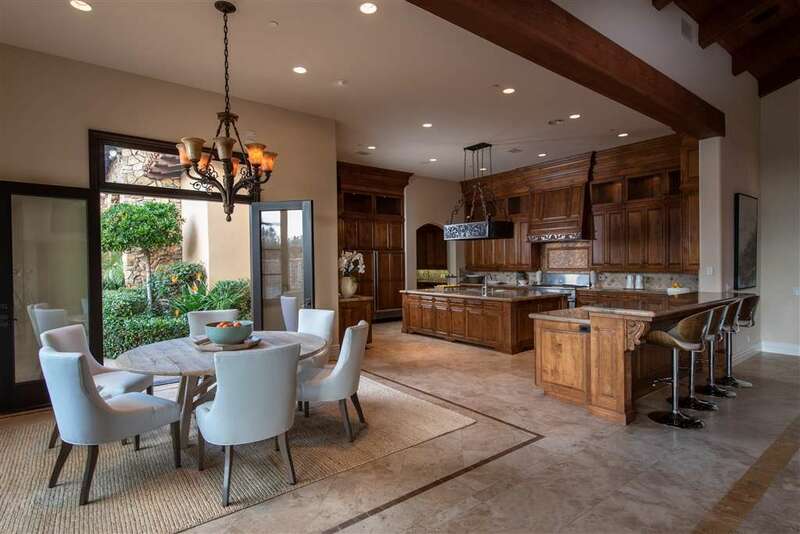 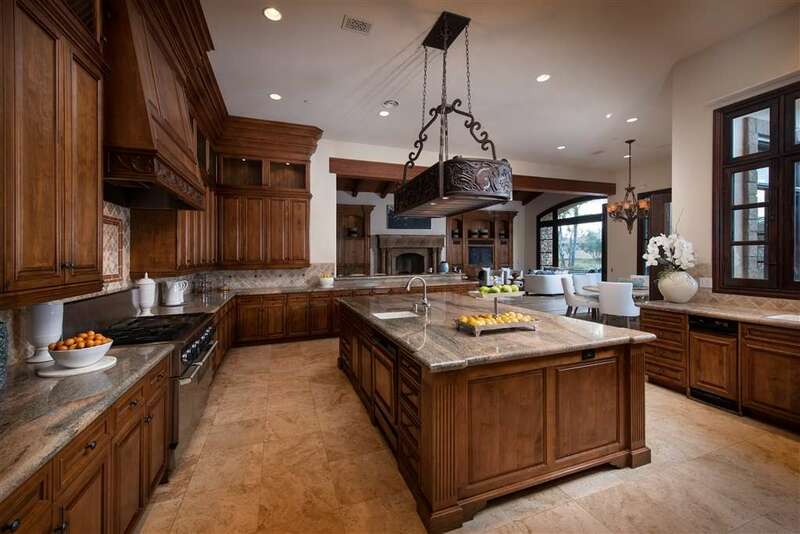 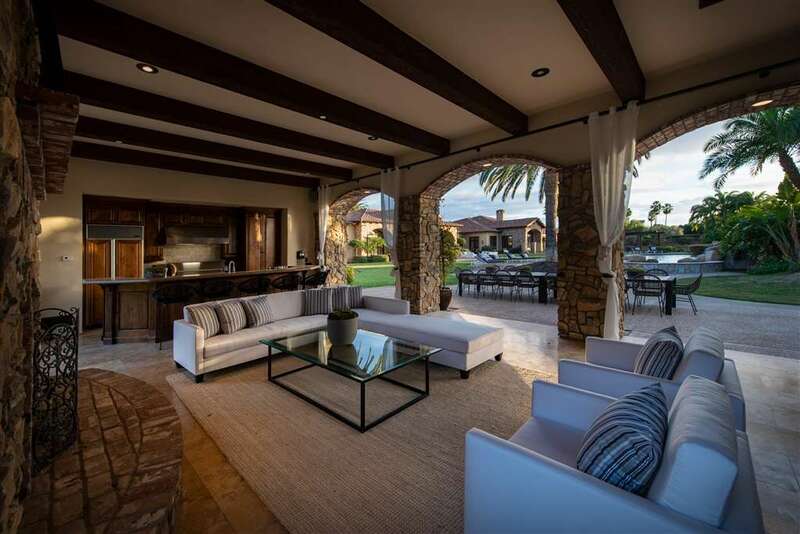 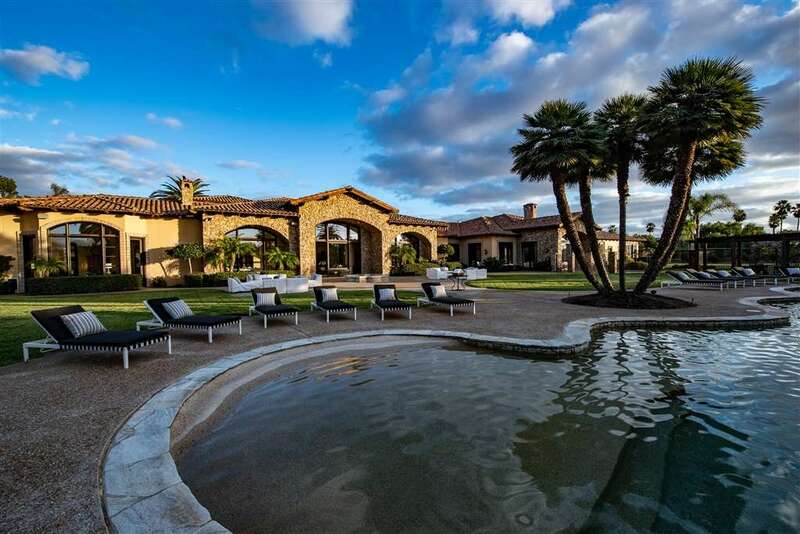 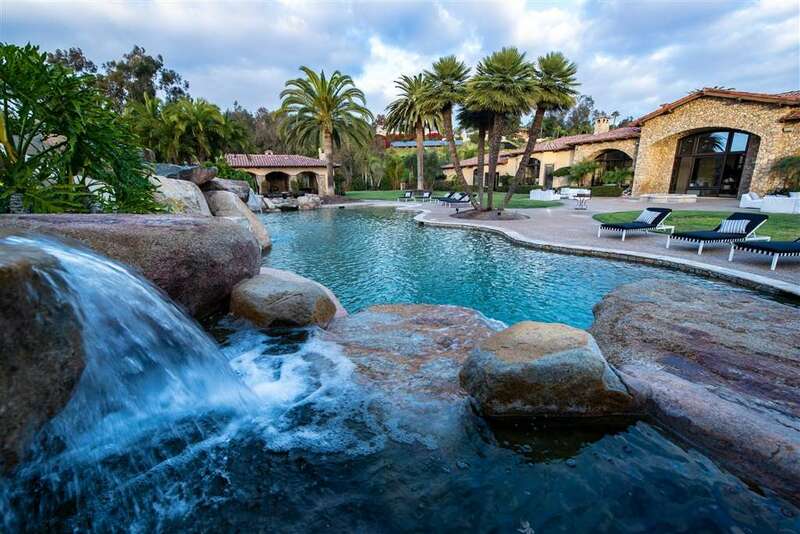 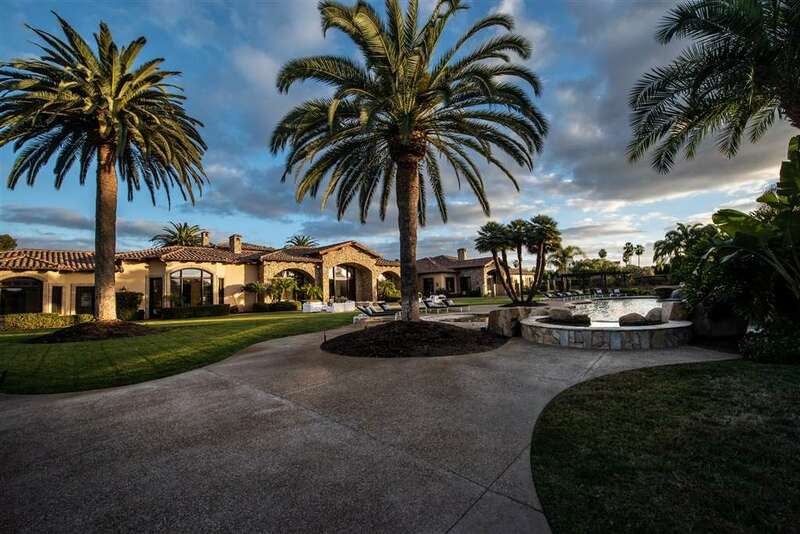 Situated on approximately 4.89 acres in the heart of Rancho Santa Fe. 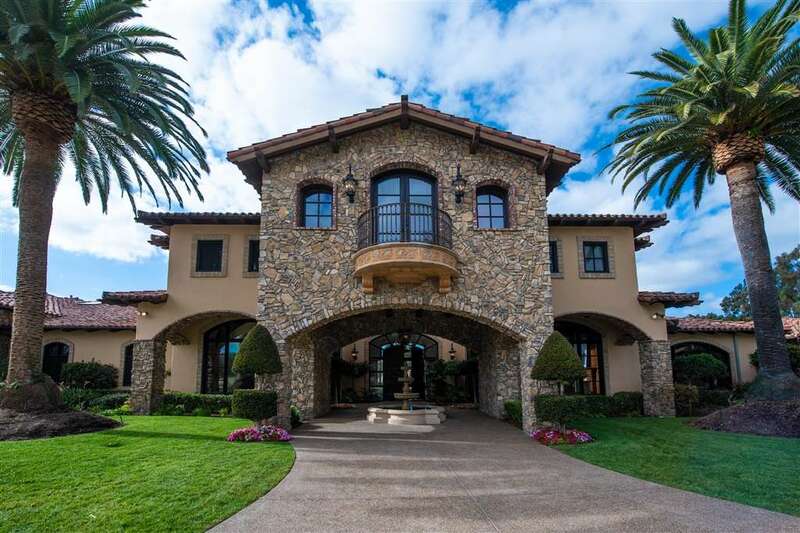 Built by Jim Sylvester, this private estate is approx 16,162 SQFT (approx 20,063 SQFT under roof) & is in an exclusive gated enclave. 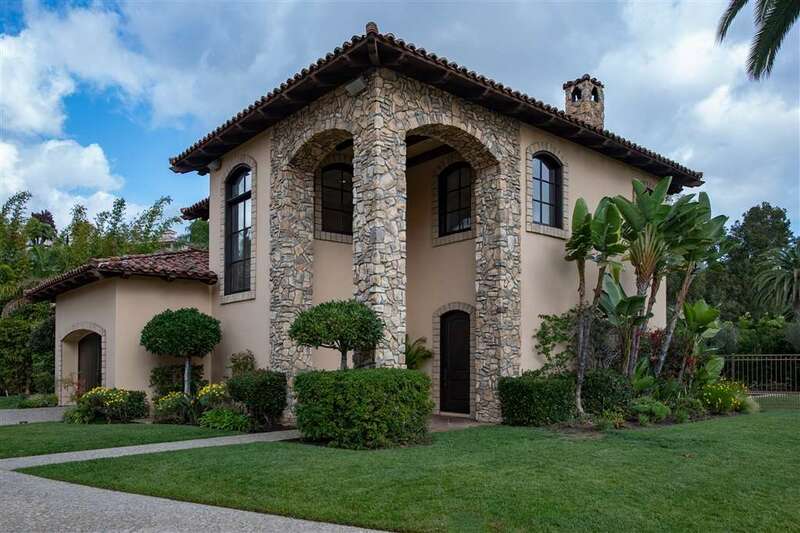 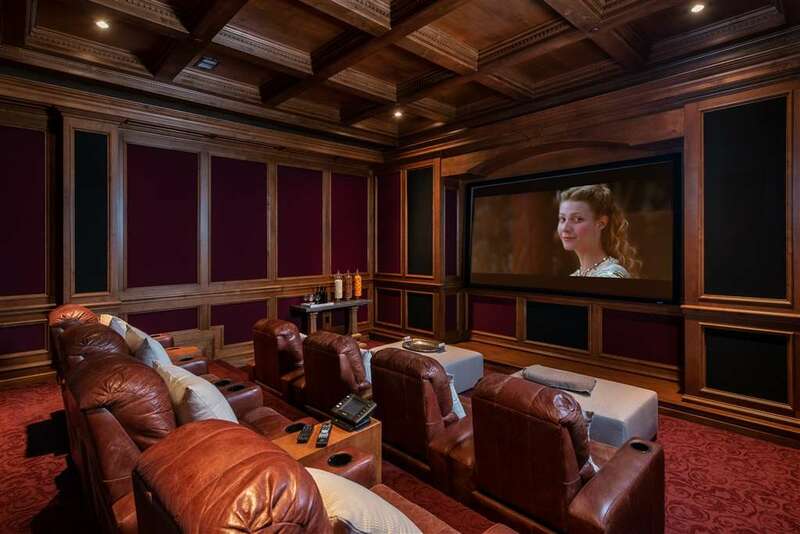 Conveniently located just 10 minutes to Del Mar beaches, this masterpiece home offers 5 oversized bedrooms plus additional maids quarter complete w/ kitchen & separate access, 2 guest houses, (1 with a private pool and rose garden),2 movie theatres, grand office & library.